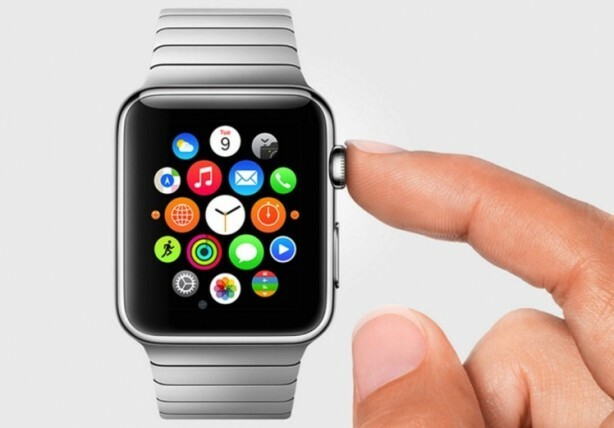 Tomorrow, Apple will provide full details about Apple Watch, which does not know all the functions yet. For example, we know that it has two hardware buttons (a crown and a digital button immediately below), but it will allow us to do? Let's find out together. 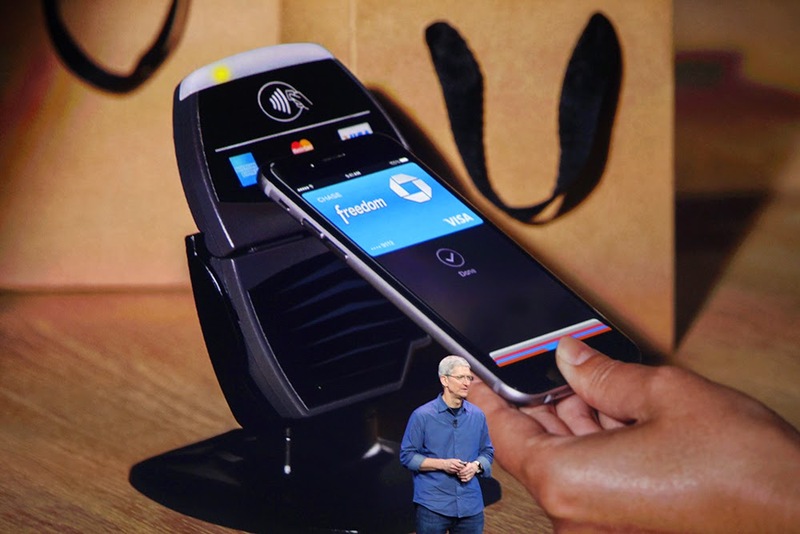 We have seen that one of the innovations introduced by Apple and iPhone Watch 6/6 Plus is the new feature that Apple Pay allows you to use their devices as a true electronic wallet thanks to the inclusion of NFC technology. The service will be launched initially in the USA, but Visa Europe said it is working to bring the new system in Europe. As usual, before releasing any new products by Apple, we try to collect information for product's features and design and present prototype for the product. A new render in three dimensions, created by designer Martin Hajek, showing what will probably be the iWatch, the smart watch that will mark Apple's entry into the market of the smartwatch. Let's check the iWatch after the following leap. iWatch May Measure Heart Rate And Oxygen Level Using Optical Sensors- It has been rumored before that Apple's iWatch will include measuring oxygen levels, heart rate features using optical sensors that are used in health related and medical products.As Mac Rumors said, Sun Chang Xu who is electronics analyst of a Chinese site has indicated that when Apple planned on glucose monitoring, non-invasive methods have proven that it is highly inaccurate, thus may not be included in the final project. But what is more about measuring oxygen levels, pulse oximetry devices and monitoring heart rates and how do they work?...let's know about this after the jump. Apple has hired another expert in the field of medical sensors for both chatted iWatch. His name is Marcelo Malini Lamego, former CTO of Cercacor a company specializing in medical devices and according to the latest rumors, it will be part of the team responsible for the project iWatch. Let's read more after the leap. As known, big number of rumors are spread everyday. iPhone 5 and iPad had the largest share of rumors nowadays. We have reported you about mini iPad and iPhone 5. Guys at 9to5mac released an amazing concept about the iWatch . 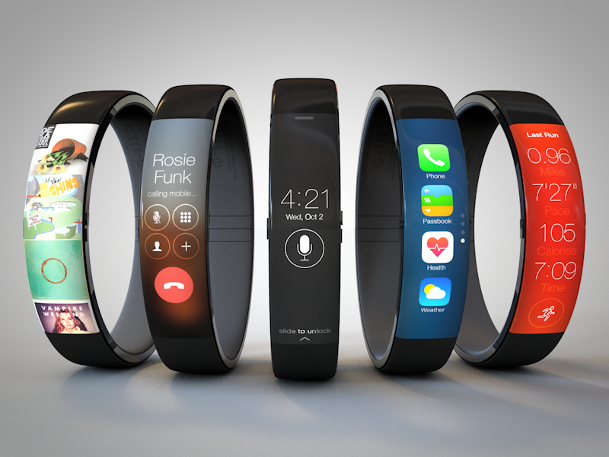 We have collected some images for iWatch after the following jump. Surely you will remember Antonio De Rosa, The guy who first thought all'iWatch . 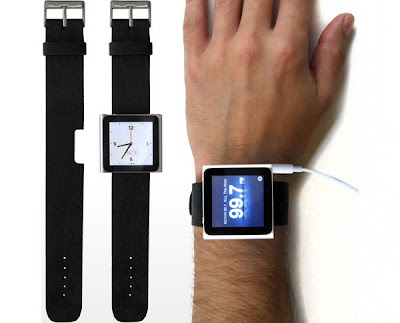 In September, Apple introduced the new iPod Nano, with a nice clock function , and we have already seen some straps but they were all pretty bad . ADR firm, therefore , decided to make a real band especially for the iPod, and was named OptimusTime . iLoveHands is offering the method that we already talked about before to turn your iPod nano 6G to the much waited iWatch from Apple. 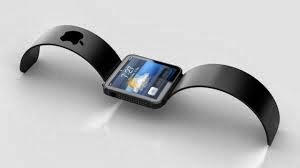 Lots of users like the idea of making the iPod nano an iWatch especially after watching the videos below to see it in action. Preparations of well under way for Apple's September 1st media event, one of the most anticipated events of the year for the tech community. We may consider the launching of iPod Touch 4G, iWatch, iTV, iLife major update, iOS 4.1 software update, iTunes cloud and wireless synchronization, TV Show rentals, and more! This post is showing where can you keep updated with the event live on the web. Oh, forgot about the time. The event will start at 10am PT (check your local time), Wednesday on 1st September. 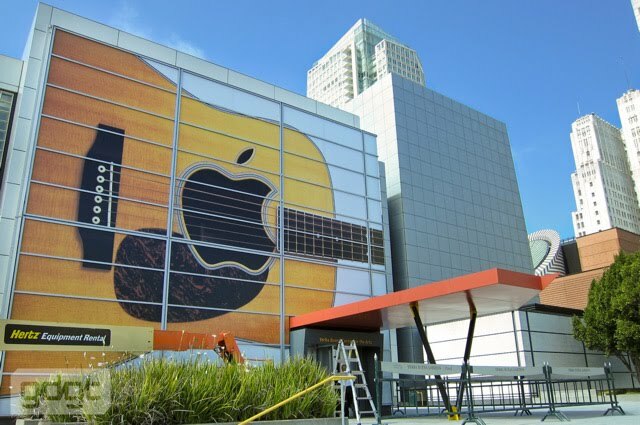 Also Stay tuned here on CoveringWeb and we will cover this news, announcements and full coverage of Apple's event. Don't forge to Bookmark this tab (Ctrl+D from your browser) and come back when Apple event start, so we will update this post. 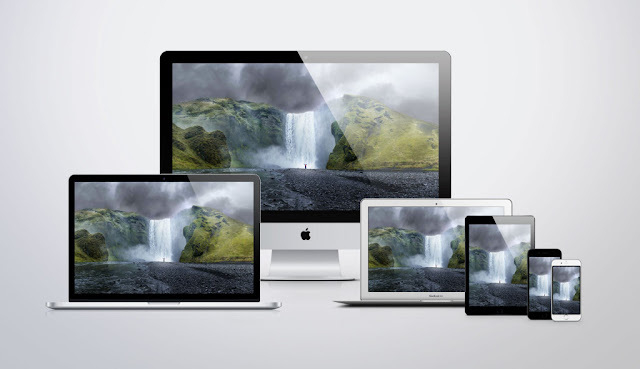 Update 1: You can check the full summary of the Apple Special Event here. 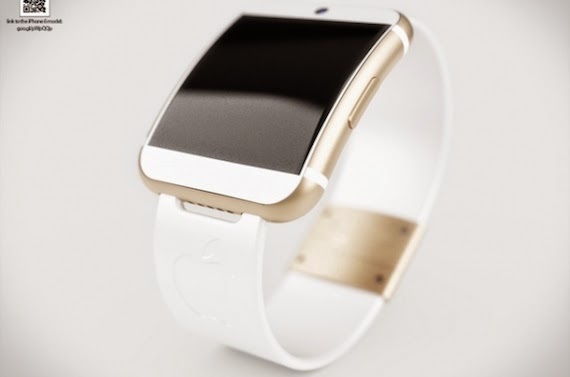 iWatch is Scheduled to be Launched Next Week on September 1st? Leaving reports about next generation iPod Touch with a square shape, access to 3G cellular networks and Apple's iTV that will change everything! 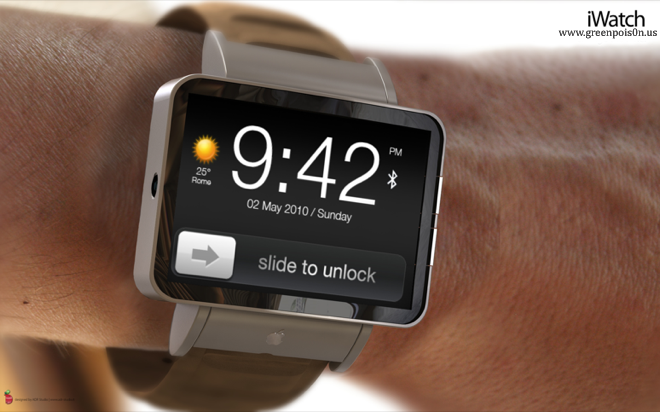 Let's talk about something new, 9to5mac is reporting that iWatch may be introduced by Apple at the next Apple's event on Wednesday (September 1st). It is pretty much going to be screen, battery, System on Chip and some way to charge it.